Willy Robinson boated to an island at the back of Captains Bay on Saturday. He was reported missing on Tuesday morning. Police say the disappearance of Unalaska resident Willy Robinson likely stemmed from an incident in the waters of Captains Bay. The exact circumstances are a "mystery," according to Acting Director Jennifer Shockley of the Department of Public Safety. But investigators who searched the island where Robinson was fishing this weekend found no signs of foul play or an emergency on land. "We're still considering him 'missing,'" said Shockley. 'But his family has been informed that the likelihood of finding him alive is very, very slim." Robinson was reported missing Tuesday around 10 a.m. by a friend who lent him a vessel on Saturday. By the state of the island, police are certain that Robinson boated there safely and started fishing as planned. "Based on some of the remains of the fish, it appears that he was probably fishing on Sunday," said Shockley. "Our best guess is that he was still alive and out there on Sunday — and that whatever happened to him had happened by sometime on Monday." Robinson's borrowed boat drifted ashore Monday near the Northland dock. Shockley said the motor was found in the "up" position without a propeller, so it's unclear when he had driven the boat last. "It did appear to have some damage, but not the kind of damage you might expect if you hit something at high speeds," she said. With no other leads, police called off their two-day search for Robinson on Wednesday. 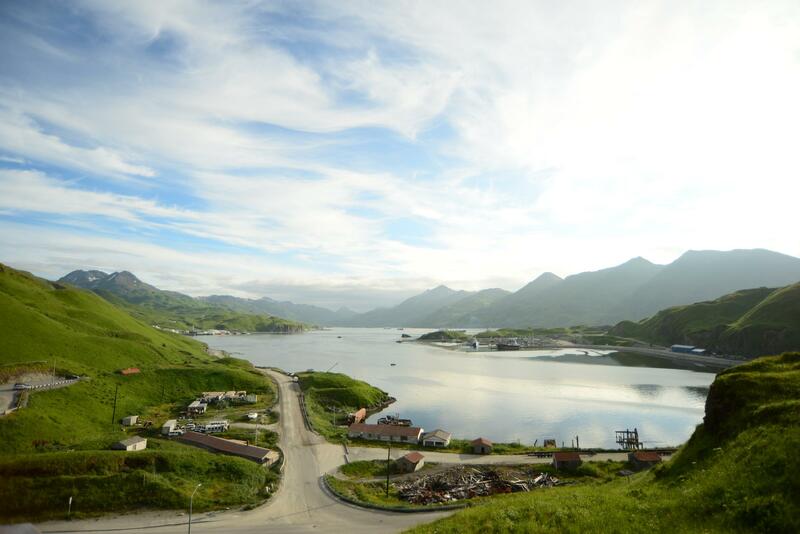 Shockley said responders combed almost 20 miles of Captains and Unalaska Bays, with help from a dozen local boat owners who searched alongside the city's lone rescue vessel. "A huge thank you to all of the people who volunteered," she said. "It's with their assistance that so much more ground was able to be covered." Robinson's friends and family are still hoping to recover his body. They're looking for volunteers to walk the beaches around Little South America and Captains Bay. For more information, contact Genee at 907-359-2299 or Catina at 907-359-1191. The Aleutian Pribilof Islands Association is also offering support to Unalaskans concerned about Willy Robinson. “APIA has staff available to support by way of being present to listen, talk with, or simply sit with as waves of emotion arise,” said APIA officials in a statement. Contact APIA's behavioral health providers at 907-581-2751 or 1-844-375-2742. The U.S. Coast Guard has called off the search for a man reported missing in Captains Bay, but his family wants help from volunteers to continue the search. Willy Robinson was reported missing Tuesday. A Coast Guard MH-65 Helicopter crew conducted five separate searches for Robinson and numerous good samaritan vessels and Unalaska Department of Public Safety personnel searched 17 miles of Captains Bay. The Coast Guard reports weather on-scene was southeast winds at 24 mph, with choppy seas at a temperature of about 50 degrees. The U.S. Coast Guard has called off the search for a Bering Sea fisherman who went missing 60 miles north of St. Matthew Island last week. Officials have not identified the man, who was last seen aboard the 162-foot F/V Clipper Epic. Two Coast Guard C-130 Hercules aircrews searched for him for more than 24 hours. They covered almost 900 square nautical miles with help from the Cutter Munro and the fishing vessels Clipper Epic, Frontier Spirit, and Frontier Mariner. 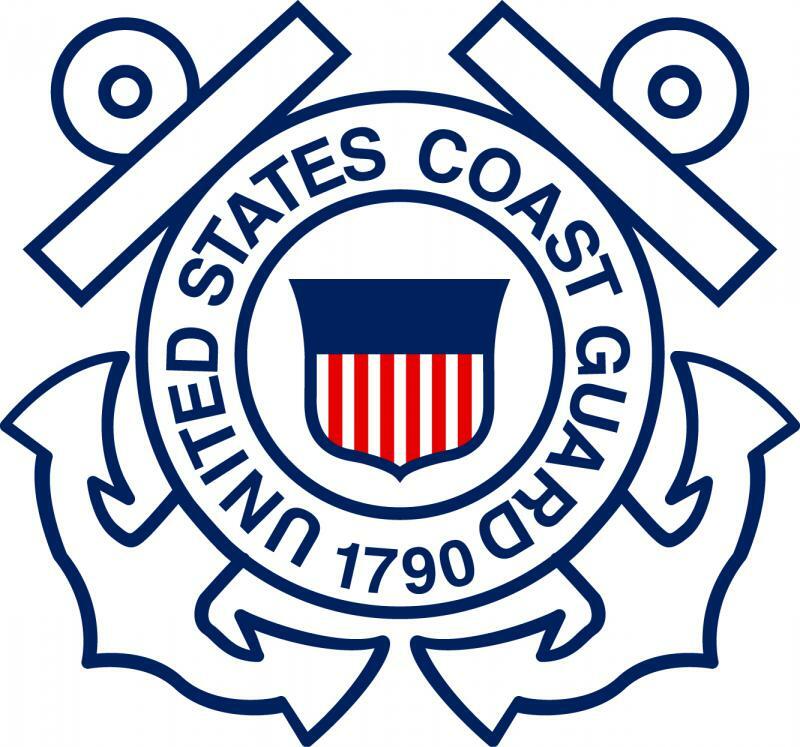 The Coast Guard suspended the search Friday at 3 p.m., reporting no sign of the man. 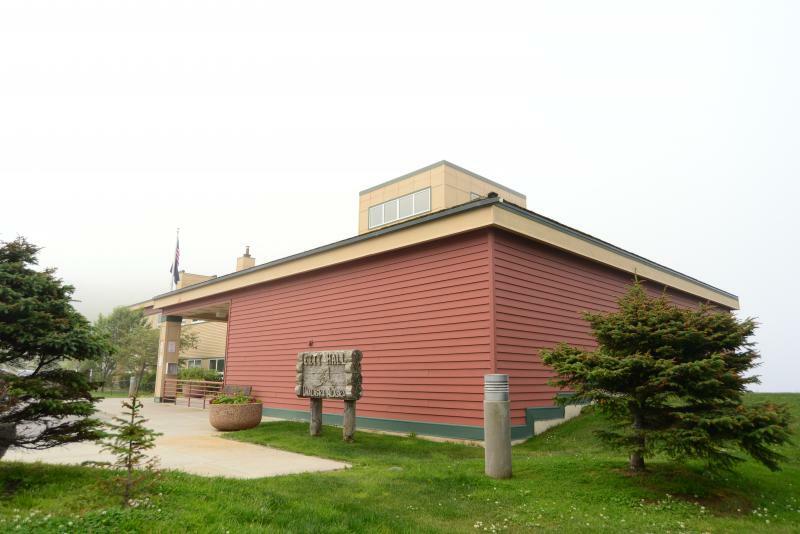 The City Council is praising police and school officials for their handling of a July incident that recently came to light, during which two Unalaska teenagers allegedly threatened another teen with a handgun. On Tuesday, Councilor Dennis Robinson commended both groups for their "exceptional" work.